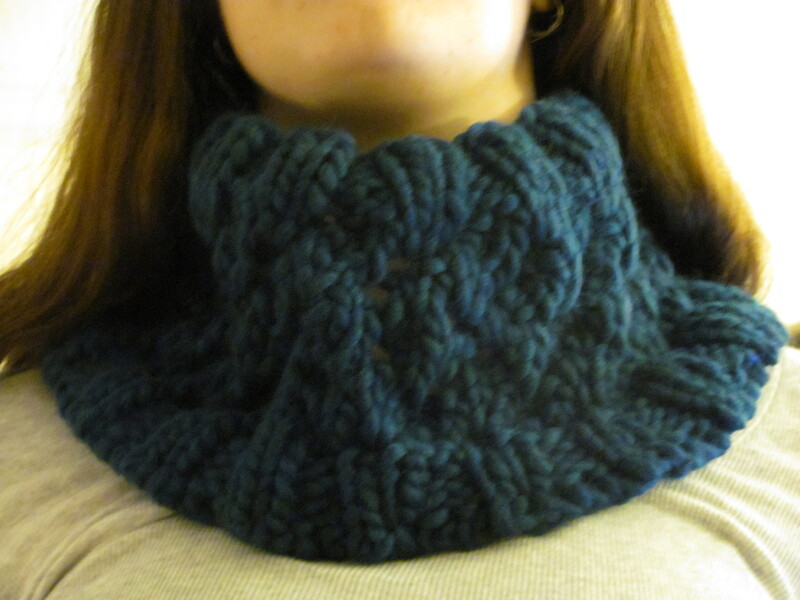 The last cowl of my cowl kick is done! I’m really happy with it. Better pictures of the others to come soon. In other, sadder news my bag of notions (more of a sort of pencil case I carry with my knitting) went missing sometime in the last week. It either fell out of my bag (I doubt it) or got snatched by one of the kids I teach to knit/crochet. 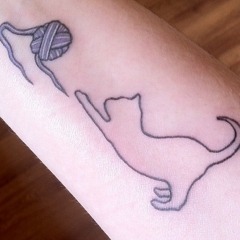 To be fair, if it was the kids they may not have known better since I let them use yarn that I bring. 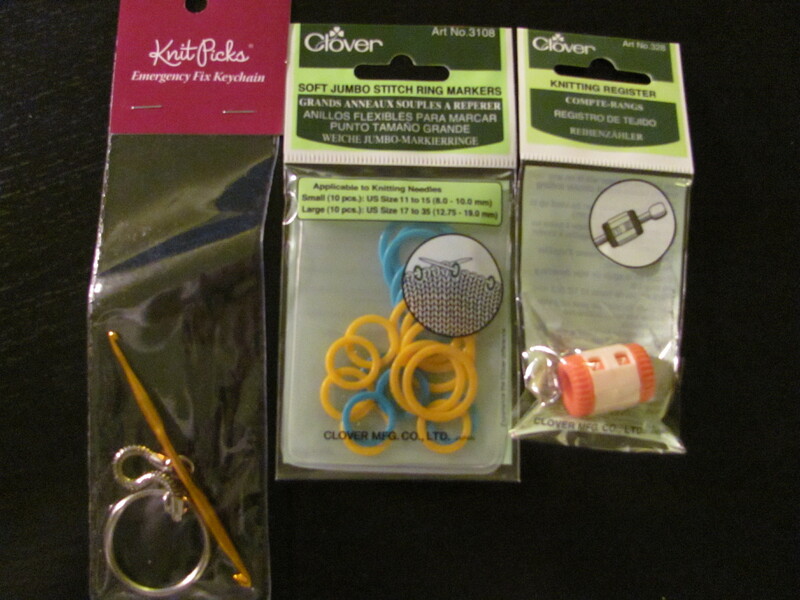 I do tell them that I can only give them their first ball and that the needles are loaners, plus the notions were in my own personal bag… Ah well, at least it means they’re really taking to needlecrafts? Though you know, sometimes it’s not so bad when someone steals your stuff… I got to go shopping for more! And then it was off to Mary Maxim to top off my toy box notions necessities. 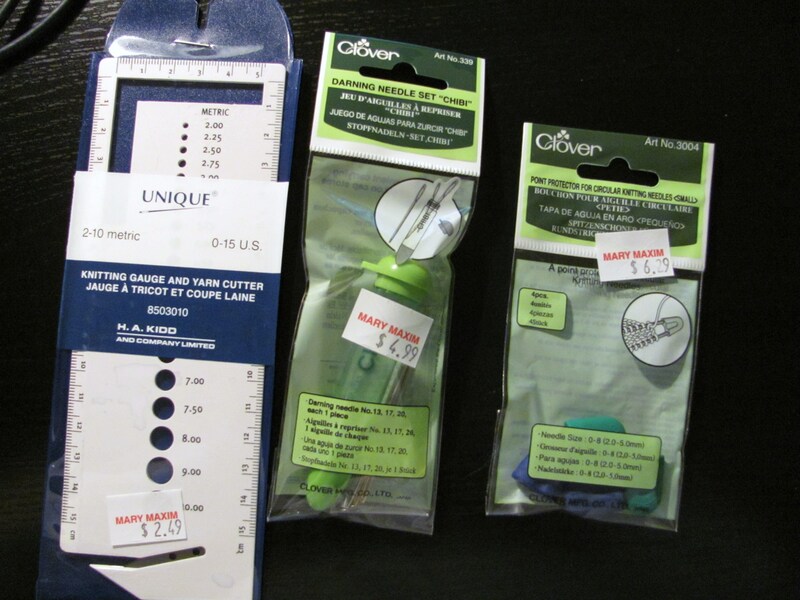 The darning needles come with a case! And let’s finish it off with a gratuitous shot of Desmond. 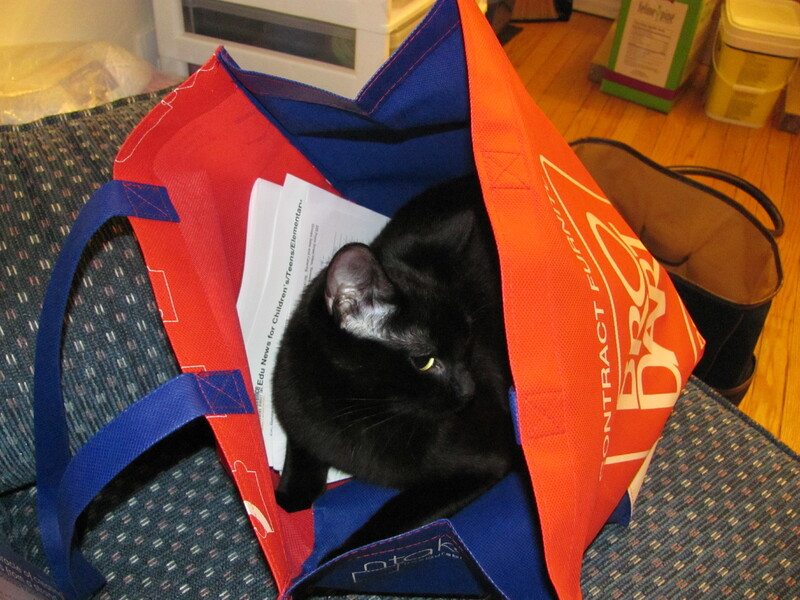 I’m attending the OLA Conference this week and he apparently wants to come with me, having made himself quite comfortable in my conference bag. Albeit I’m a little peeved with him at the moment. The little bugger has figured out that there is a pill inside the “pill pocket” treats he’s been gobbling up for a week, and has now decided to refuse to eat them. I tried inserting them in a piece of ham instead and he just ate around the pill. ARGH. Any suggestions? Feel free to comment. This entry was tagged cowl, Desmond, knitting, notions, patterns. Bookmark the permalink. I have a lot of experience giving meds to those who may not want them… albeit not cats. I highly recommend crushing and putting in another tempting substance – we’ve used chocolate pudding and applesauce. For dogs the common one is wet dog food or peanut butter. If the pills aren’t crushable (use a glass or bowl with a flat bottom, on a plate) even softgels can be softened in a little warm water… though do cat meds come in softgels? Isn’t there something about petting the cat’s nose and they have an automatic response to lick and swallow? This tidbit from way back in my memory and Tippy days. Was that before your time? I forgot to mention that we can’t crush them. We were doing that, but then the vet said that the pills are only effective if swallowed whole.